Professional Cyclist Riding The Bike Down Rocky Hill At Sunset. Extreme Sport Concept. Space For Text. Banco De Imagens Royalty Free, Ilustrações, Imagens E Banco De Imagens.. Image 66733507. 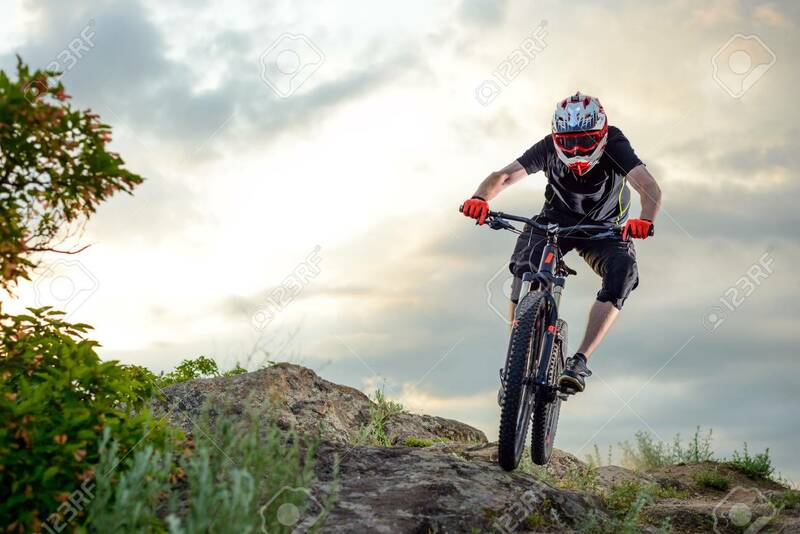 Imagens - Professional Cyclist Riding the Bike Down Rocky Hill at Sunset. Extreme Sport Concept. Space for Text. Professional Cyclist Riding the Bike Down Rocky Hill at Sunset. Extreme Sport Concept. Space for Text.